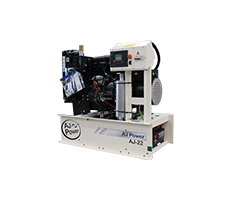 The InSight6000 is a powerful and flexible solution to cater for a wide range of synchronising applications from only a single part number. 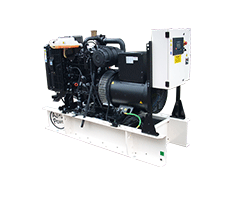 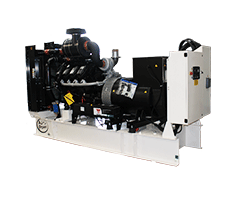 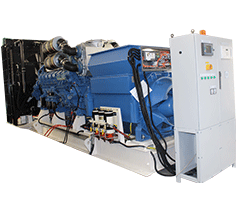 Possible applications include, AMF, peak shaving, import/export control and the capability to synchronise up to 32 gensets in a network with automatic sequencing and load dependent start/stop. 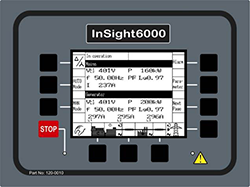 The InSight6000 controller includes an intuitive LCD operator interface with soft-key push buttons for ease of navigation.